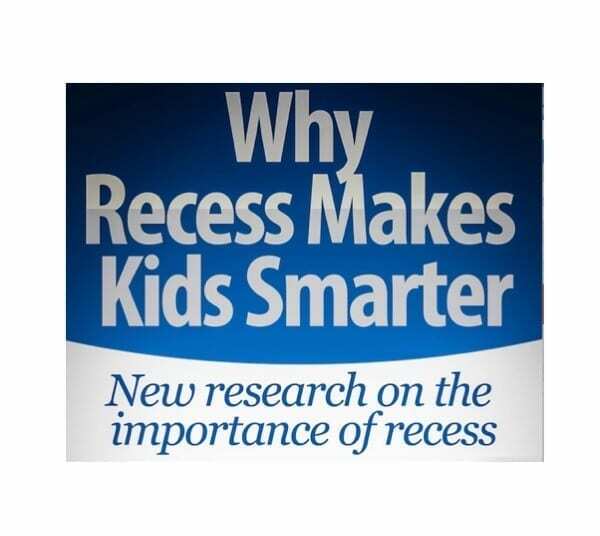 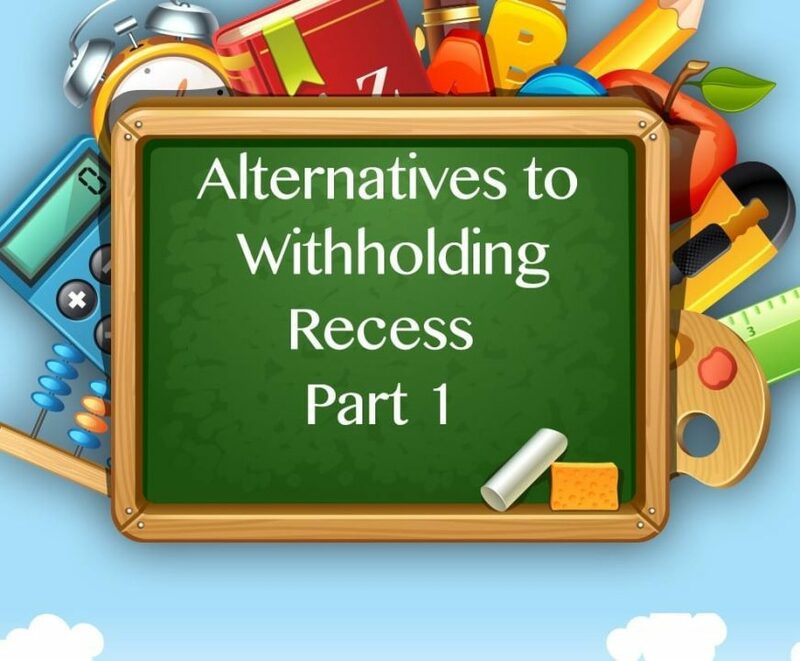 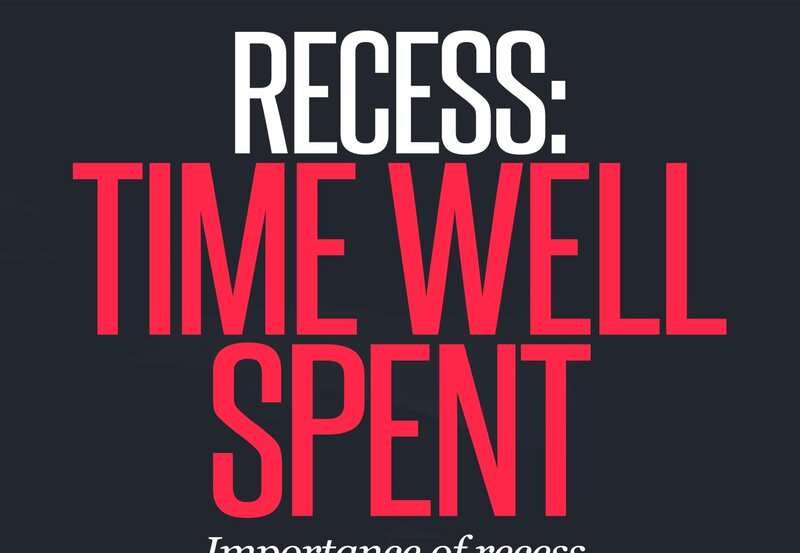 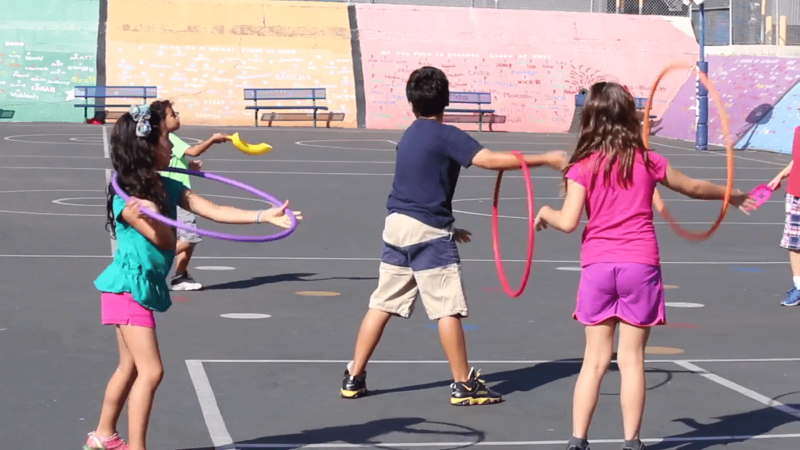 Equity Matters in Education – Low income schools receive recess less often. 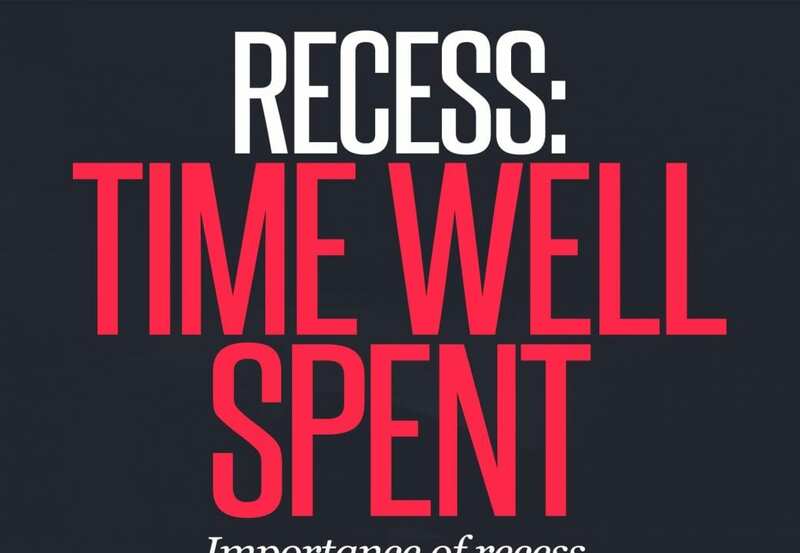 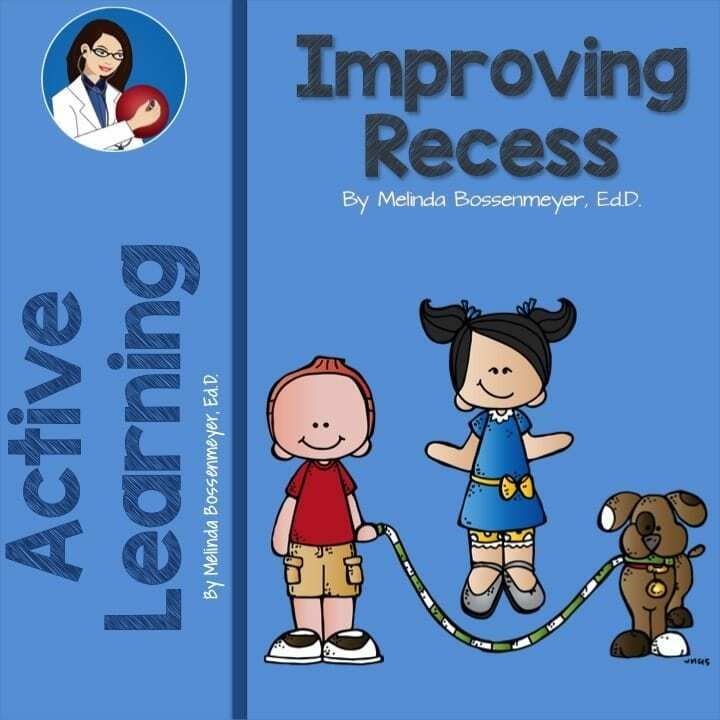 By Melinda Bossenmeyer|2018-12-06T11:50:57-07:00October 11th, 2018|Announcement, Recess|Comments Off on Equity Matters in Education – Low income schools receive recess less often. 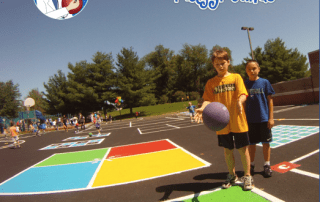 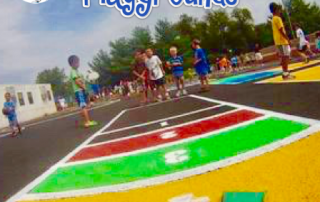 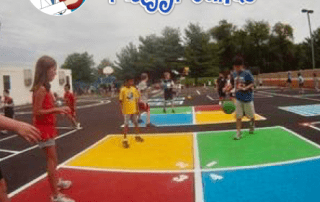 Foursquare is a popular elementary school recess game. 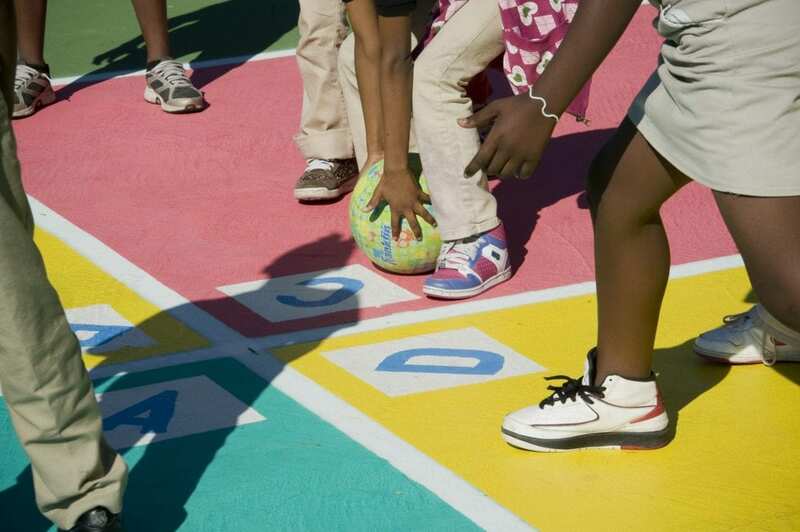 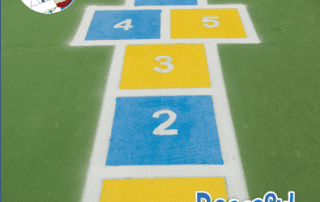 Our rollout stencil makes it easy to layout and add to any playground. 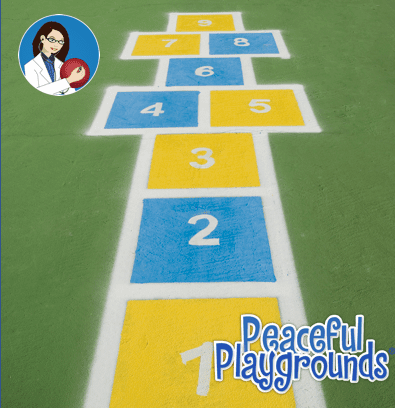 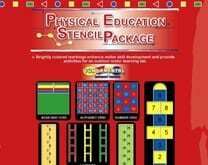 https://peacefulplaygrounds.com/product/catalog/four-square-stencil-individual/ This video shows you how to layout and paint a four square court. 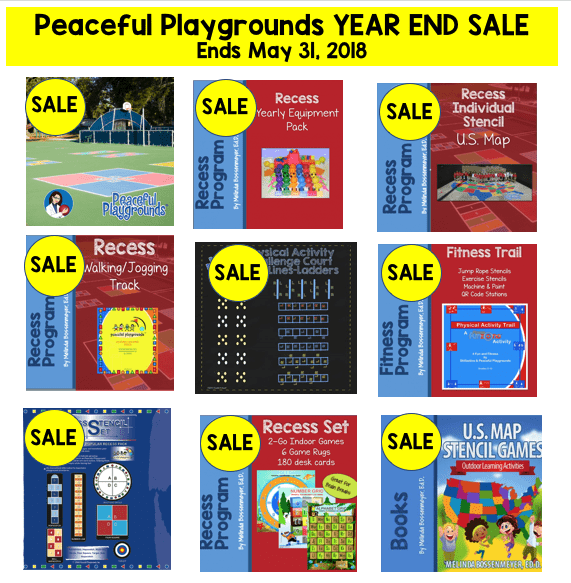 Do miss this opportunity for the best savings of the year on the Peaceful Playgrounds recess program. 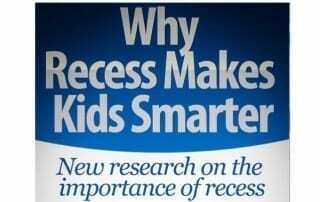 SAVE $1000. 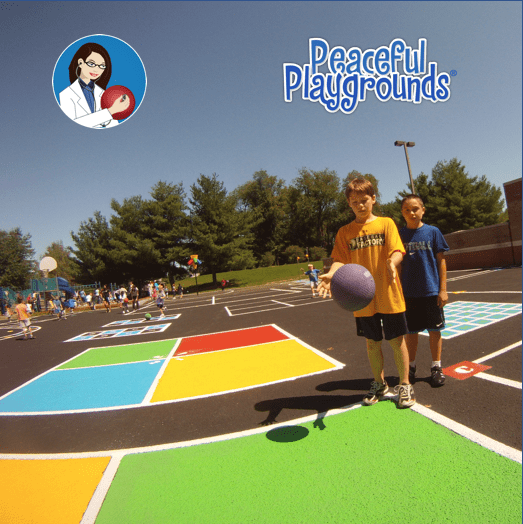 Use this link to learn more about the Peaceful Playgrounds recess program. 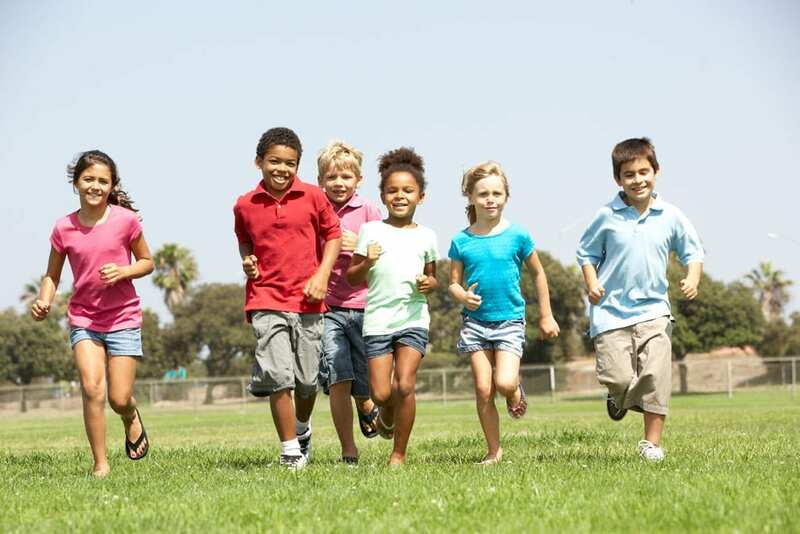 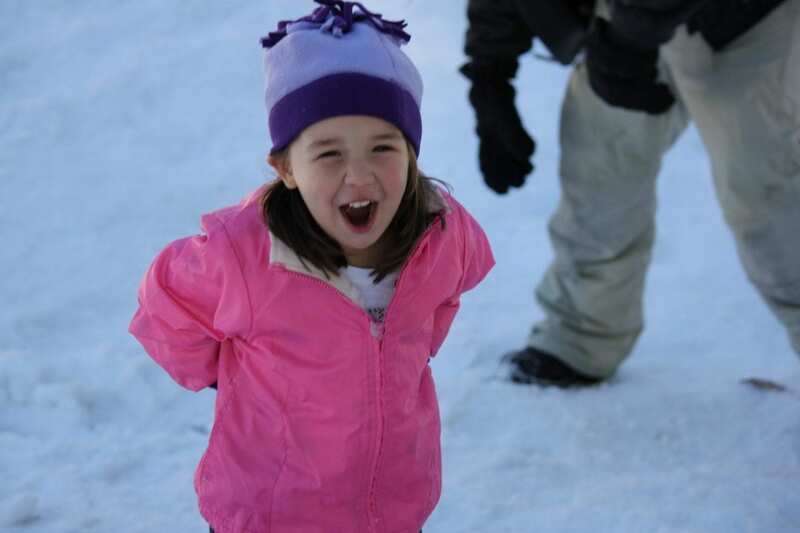 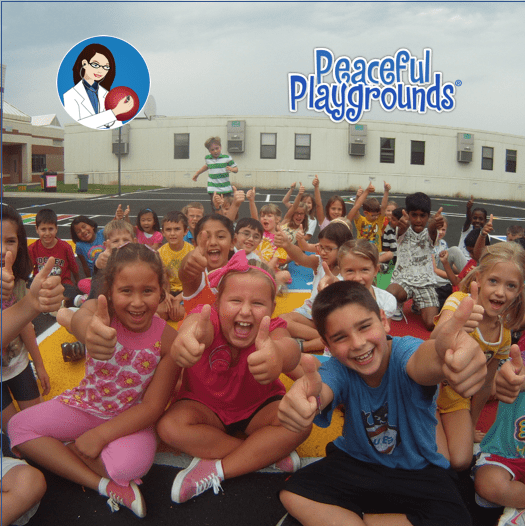 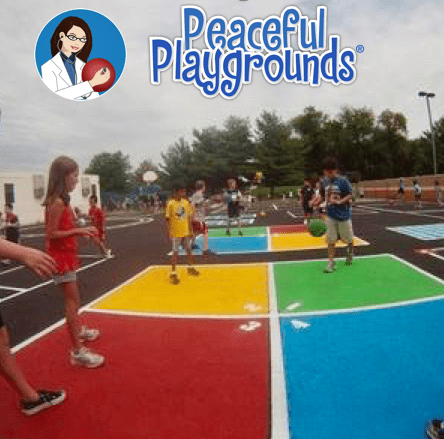 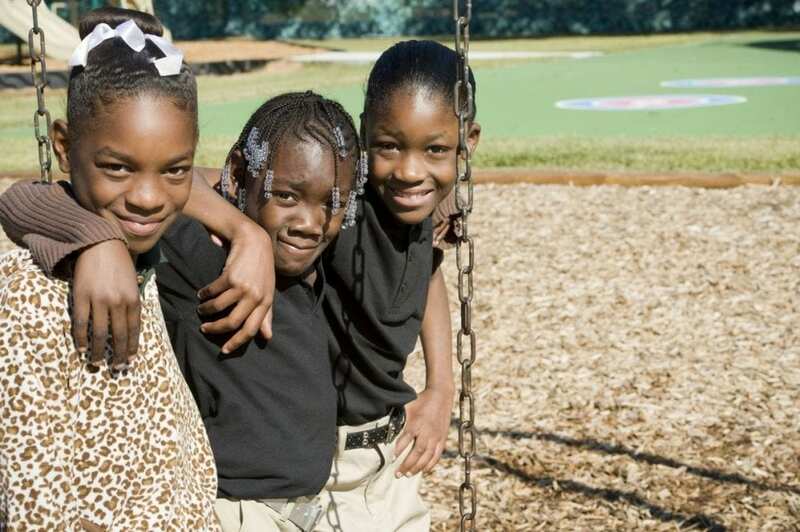 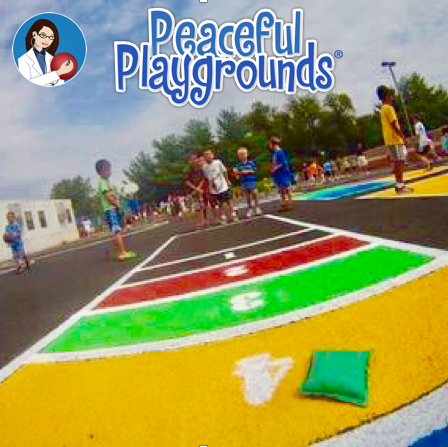 Join more than 8000 schools across the nation and make our playground a peaceful playground.